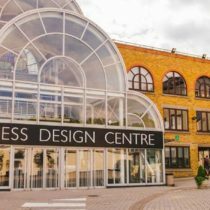 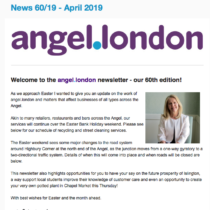 As well as our ‘big picture’ work, here at angel.london we’re the BID that gets the little things sorted to improve the landscape of Angel to help create the best trading environment for businesses. 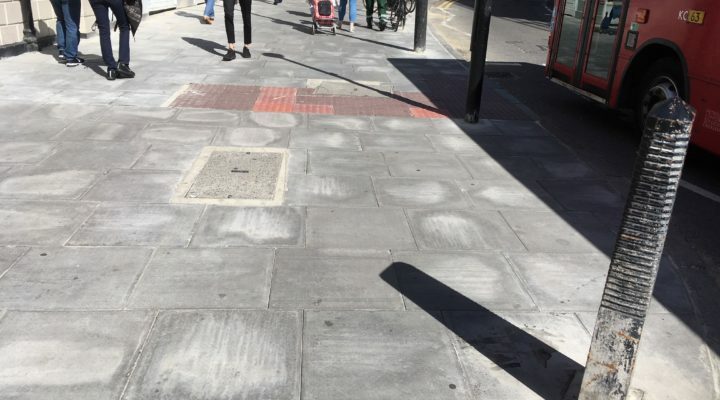 We’re delighted with the work that has just been completed on the pavement on Liverpool Road, from the junction of Chapel Market up to the corner of Tolpuddle Street. 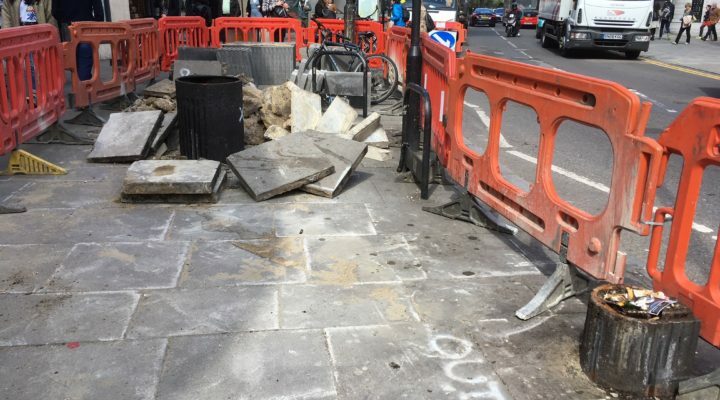 The pavement along this stretch (from the Islington Town House past the entrances to Waitrose and Sainsbury’s) has traditionally been a ‘pinch point’ with ugly concrete bins, uneven paving slabs and tree pits that have dangerously protruding curb stones. 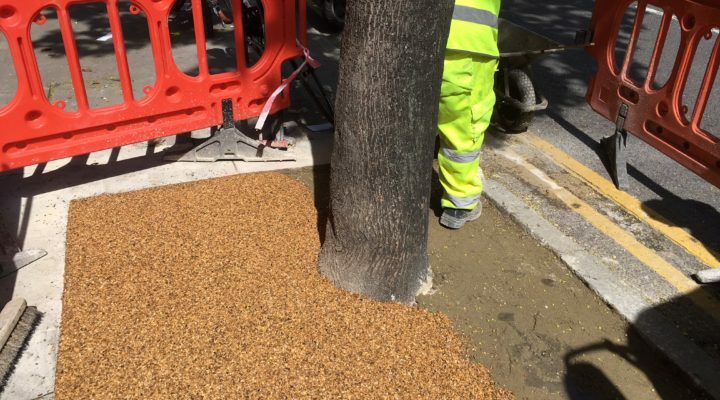 However, working with Islington Council, we arranged to have improvements made including the removal of the old bins, repaving and brand new flat ‘bonded gravel’ tree pits that are better for the trees and safer for pedestrians! 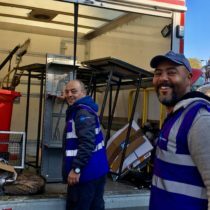 Watch this space for more landscape improvements over the coming months to keep Angel cleaner, safer and brighter.